Mail order wine clubs in my honest opinion are notoriously bad ideas. I say this speaking from experience as I belonged to one in the past. Way back when, I used to have the Sunday Times delivered so that I might feel all grown up and sophisticated and middle clarse at the weekends and it would take me practically the whole week to wade through the bloody thing. But one day, enamored by the sound of rather a good deal, 12 bottles of wine for £1.09, or something like that, I decided to join the Sunday Times Wine Club. The phone call was made whilst I was sat perched on the throne (because that's where the stack of Sunday Times papers were kept) and the operator gleefully took my debit card details, asking at the time whether I was in a tunnel because it sounded all 'echoe-y' in the background and within a day or two, a heavy box of clinking wine was delivered. All for the price of £3.62, or something like that. Now, there is nothing more joyous than receiving a box of clinking wine for the first time. I think I ran straight away into the kitchen and ripped the cardboard asunder with my bare hands. I sort of recall chucking the flimsy folder and 'literature' that lay on top over my shoulder but I definitely remember staring down at 12 glorious circles, all different colours, all housed in cardboard squares. Because seeing that gave me the goosebumps. Yes, I remember that. "We have a box of wine!!" I shouted up towards the stairs and immediately a flurry of footsteps came tumbling down the stairs and into the kitchen. "Really? How much did this wine cost us?" cooed my wife, suspiciously. "Oh I don't know. £6.45? Or something like that." We then commenced to pull out all the bottles out, to marvel and squint at, perusing all the pretty labels and to ponder what the 'Mer-lot' might taste like and then made the momentous decision to open one straight away to try a glass. Which was a silly idea because really we should have been getting ready for work. 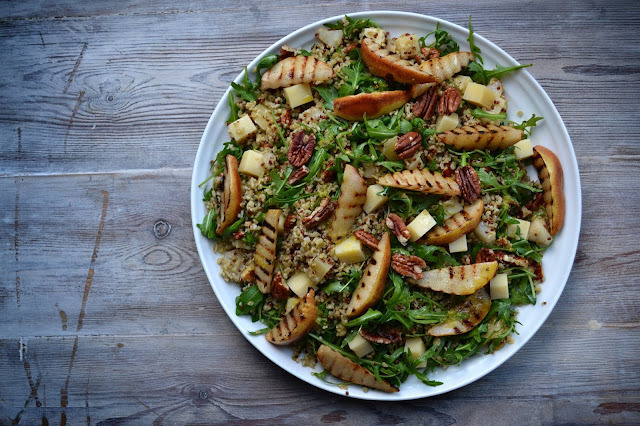 It tasted lovely. Tasting of red wine, with those lovely red wine flavours that you associate with most red wines. Fruity? Yes. Full-bodied? Yes. Bursting with profound and harmonious undercurrents of farmyard tillage? Absa-frigging-lutely. The words just came tumbling out. From where, I do not know. We skipped off to the train station very happy (and also very late for work) with a buzz of excitement still flowing through our veins and I announced to my wife through chattering stained teeth that we should have some friends over for the weekend. To share in all the glorious wine that had been graced upon us. All for £12.34, or something like that. The 'boys', as they are known, came over. I cooked something poncy like asparagus and radicchio risotto, a bare morsel of a plate (barely enough to soak up any booze) and we got smashed. Totally smashed. The bottles just kept getting pulled out of the fridge and out of the cupboard without much care or attention, I am ashamed to say. We were just caught by the moment, an act of spontaneity and laughter brought on by the splurging and sloshing into tumblers. The 'boys', mindful of their pink pound, were delighted that apparently I only paid £27.17 for the wine (or something like that) and were adamant that they were going to join the club too. Before long we sunk 9 or so bottles and everything came to a grinding halt when I fell face down, fast asleep into a bowl of tiramisu bought in from Londis. Which was lucky because someone suggested playing 'Dance of the Seven Sheets' (a variation of the one with the veils, using toilet paper and a lighter instead) or otherwise things would have really got out of hand. Anyway, and to cut a long story short, the 2 remaining bottles were squandered later in the week, probably mid-week, with ne'er a nod to provenance or style. It was just great that we had wine in the house. Lovely, delicious, alcoholic, winey wine. And thereafter, every month, we would receive another box and something similar in our approach to drinking the box would happen. Like every time. We drank it like demons but we never really 'appreciated' it. 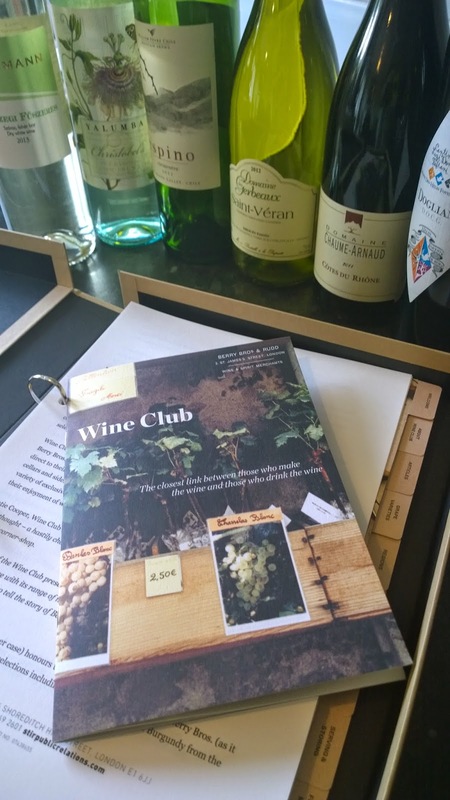 Things came to head though when I did a bit of scrutinizing of our bank statements and discovered that the wine club we belonged to was charging us somewhere in the region of £120.00 a pop. Every month! What cads! Bar stewards even! I thought the wine was free or cheap or something like £39.99 at the very least. So for the sake of our finances and for the sake of our livers, I cancelled the poxy direct debit, got us booked into rehab and have never looked back. Nor have I ever been taken with the notion of wine clubs since. Because like I said, they really are bad ideas. It was with some trepidation then that I accepted the chance to sample a box of wine from Berry Bros and Rudd, ancient merchants and purveyors of wine by appointment to Queen Liz. Knowing me and my wife's previous conviction for this sort of thing, it could have led to disaster. But we have grown up now and I am glad to report that we treated the wines with a lot more maturity and consideration. Well, a lot more than we might have done 14 years ago. The Bourne case represents the beginning of the rung for the Berry Bros wine club, being the most economical and is full of delicious everyday drinking wine. "Showcasing typical examples of different grapes and styles, the Bourne selection is an enjoyable way to develop your wine knowledge or simply to ensure you always have a stock of excellent bottles in your wine rack, ready to be opened any night of the week." Or so the blurb says. Coming with a very snazzy box folder full of information and guidance to tasting, the box contained 6 pairs of wine which we managed to quaff over an amazing 6 weeks. The reds featured a raspberry kissed Dolcetto from Italy, a plum ruby Carmenère from Chile and a gutsy blend from Côtes du Rhône that went brilliantly with a plate of bangers and mash. But it was the whites that impressed us the most. The 2012 St Véran, Domaine des Gerbeau was cracking, full of juicy fruit with a touch of acidity and restored a lot faith in Chardonnay. The classic dry white from the Yalumba Winery in the Barossa Valley, saaff Aw-straalia also danced merrily on the tongue, flitting between grassy notes and tropical fruit. 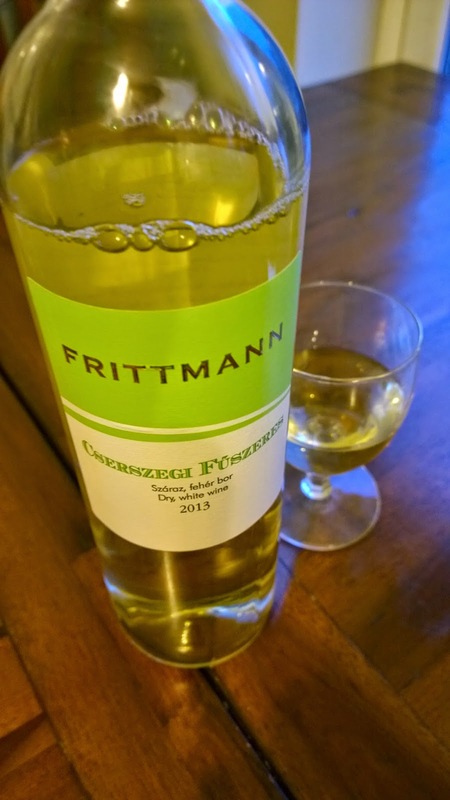 The big hit of the box however was the unpronounceable Cserszegi Fűszeres from the Frittmann brothers in Kunság, Hungary. I have only just started trying wines from this country, Tokaji being a recent and wonderful discovery and this slightly odd, crisp white really pumped my nads (as quoted by John Bender in The Breakfast Club). I say odd because it really was unlike any wine I've tried before. Bitter yet sweet in a dessert wine sorta stylee, it was still very punchy and refreshing. With spice on the nose. Gorgeous in fact and we had a big ol' row over who should get the last drop. In the end, I played the more gentlemanly and refined card by letting my wife have it, which shows at least that one of us has moved on. Cow. So given past history and torrid associations with wine clubs, would I give Berry Bros a whirl and sign up? Yes I think I would. I might still splutter a bit at having the wallet hit for 120 sovs every two months (so £60 a month basically) but that is much better than the scheme I was on before. And considering that we are able to spread things out these days, drinking wise, it would be nice to start building a collection. How mature would that be? And then come Christmas, we could get well and truly ars*holed.